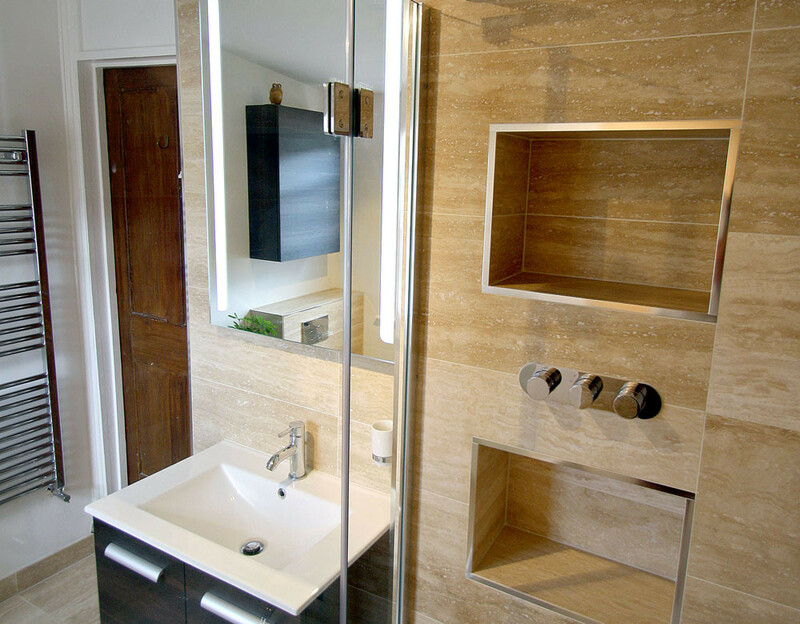 We had Seal undertake a huge number of projects over the last 4 months and everyone has exceeded our expectations – no need to use anyone else! 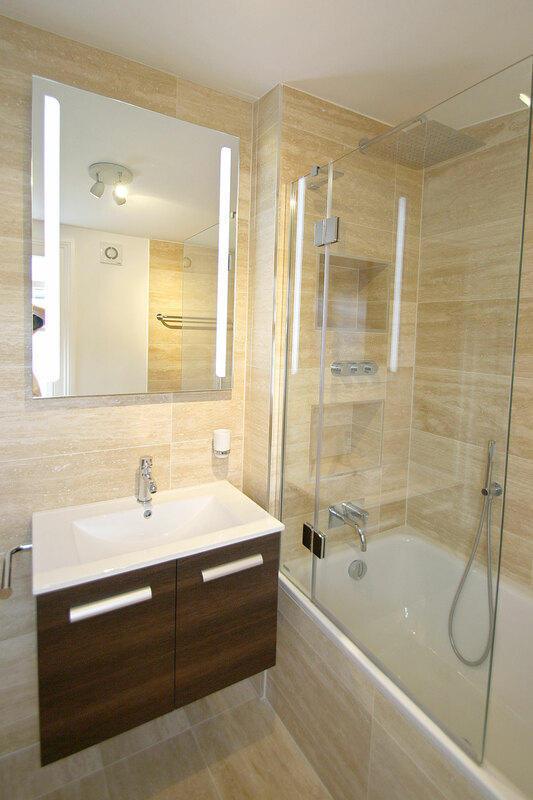 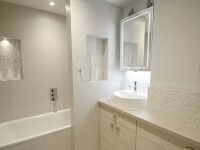 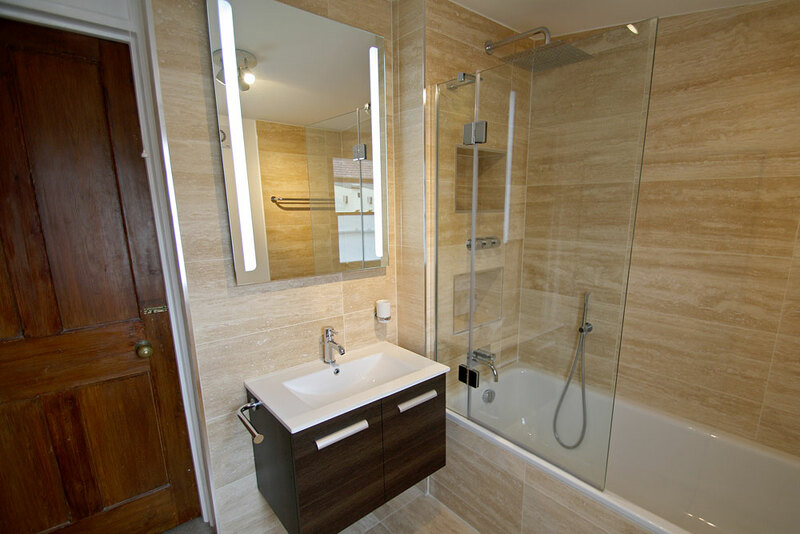 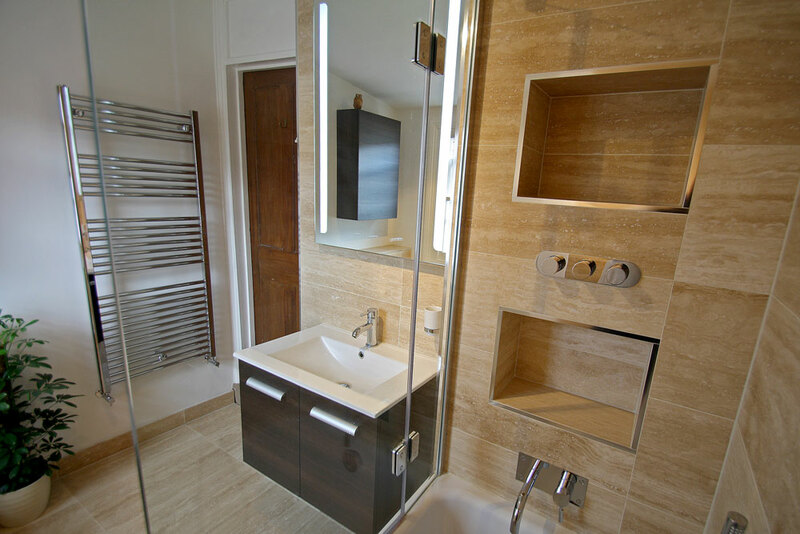 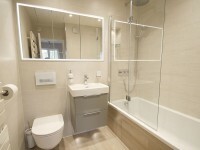 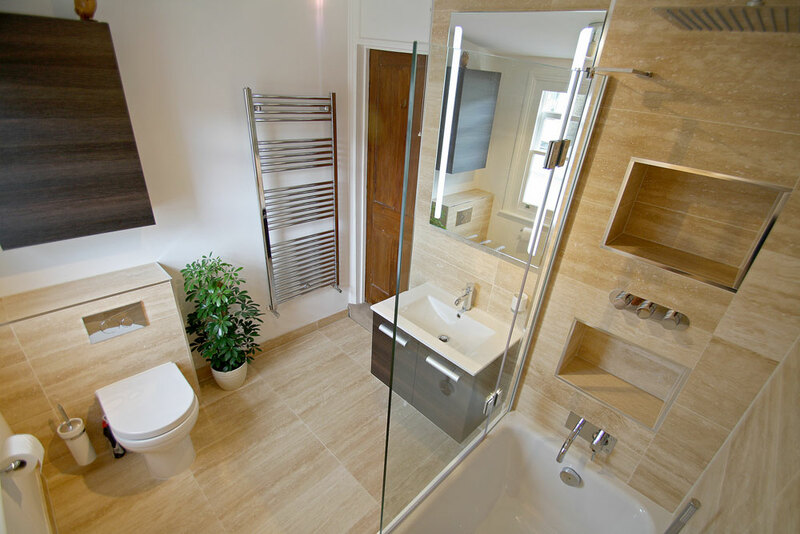 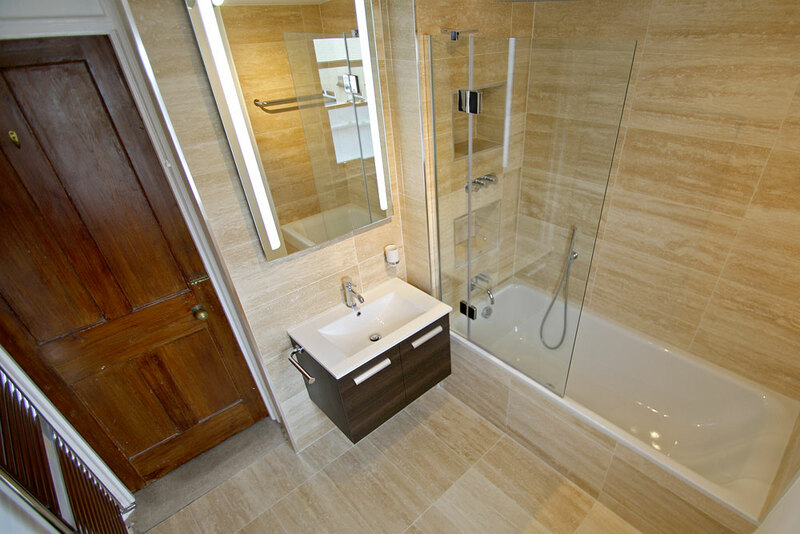 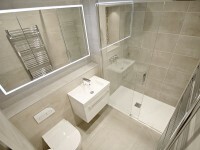 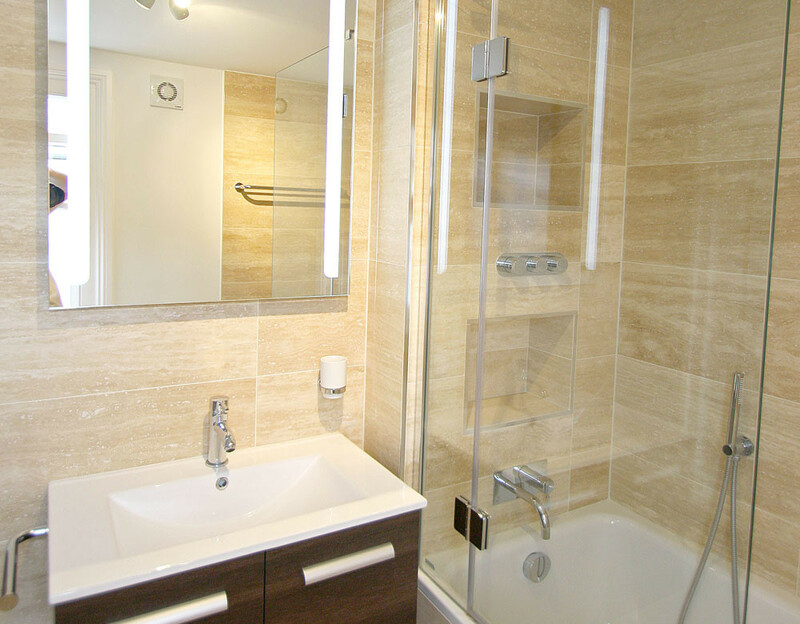 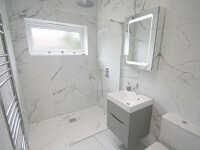 A modern bathroom refurbishment with large illuminated mirror, wall hung basin and vanity unit. 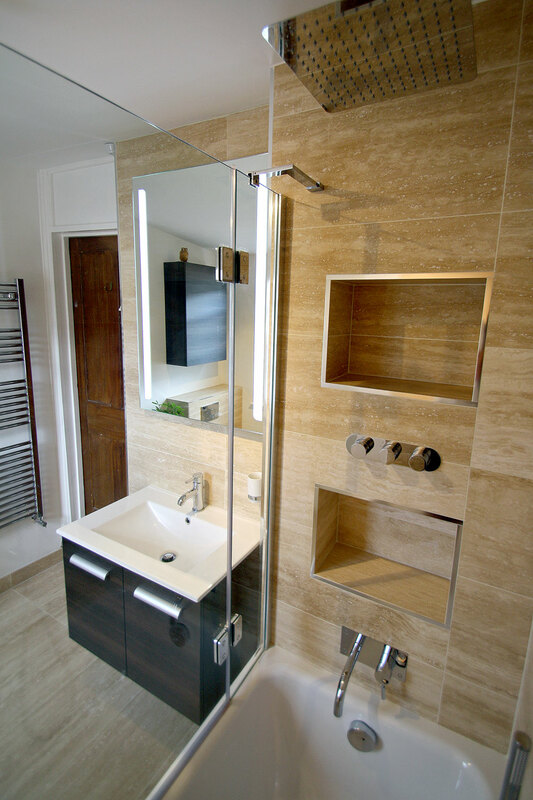 A back to wall pan and tiled recesses continue the contemporary feel.